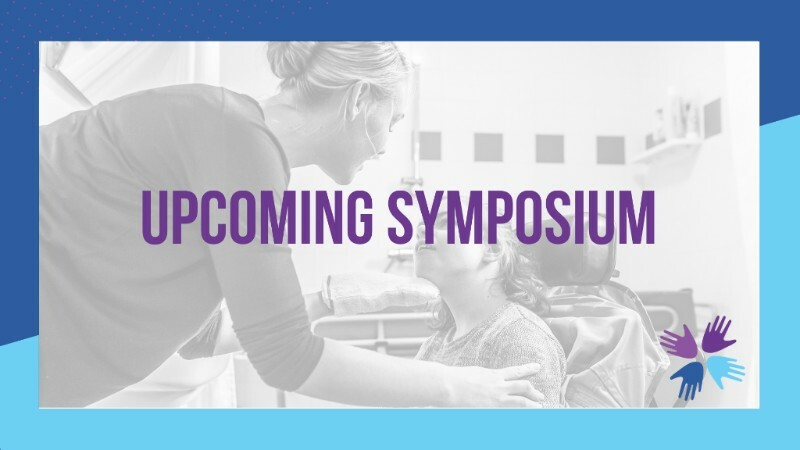 Join us at the Child Neurology Society Annual Meeting in Chicago on October 18 for this year’s CNF Symposium! Not Your Typical Transitions Symposium: How to Integrate Transition into Your Practice and Successfully Transfer Your Patients to Adult Providers. In addition to receiving tools and resources, you’ll also hear what families/caregivers are saying about transition needs; and learn coding and payment strategies for transition-related services. For the full agenda and to register www.childneurologyfoundation.org/transitions. Complimentary lunch included! If you’re a child neurologist, or other professional doing work in relation to neurologic and developmental disorders in children and adolescents, this conference is for you. It will be a great day of conversation and education, and we hope to see you there! Register now. Thanks to our 2018 partners – Eisai, Inc., Greenwich Biosciences, Horizon Pharma, Novartis Pharmaceutical Corporation, Retrophin, Inc., Sunovion Pharmaceuticals, Inc. and Ultragenyx – for their support of CNF transitions initiatives.